Fusion recognizes that inconsistent fit, aesthetics, and service can compromise a dental practices ability to run efficiently and confidently. Fusion Dental Lab has been a source of quality restorations and service in Whatcom County for 11 years. We are always here to help. From arranging rush cases to answering technical questions, we are just a phone call, text or a few blocks away. We are completely local. We craft all of our work in house. 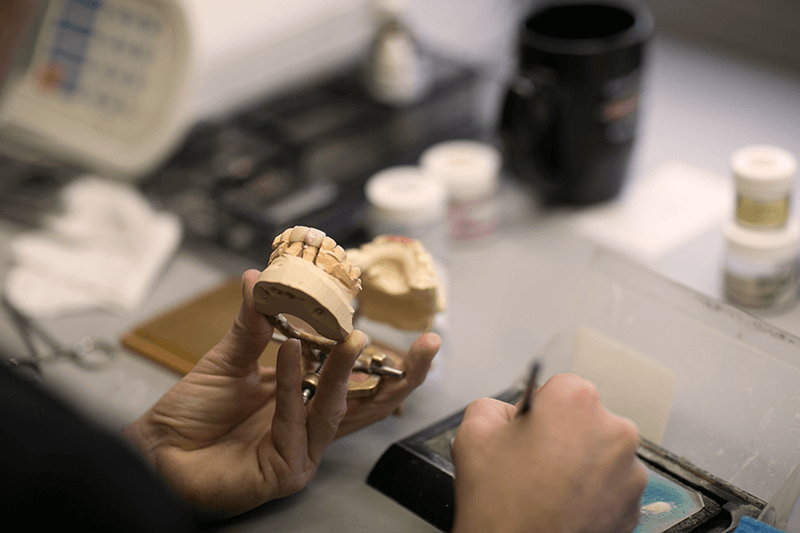 From the latest in CAD/CAM technology to traditional hand made crown and bridge work, we are here to take care of all your restorative needs. Fusion Dental Lab is located in beautiful Bellingham Washington, where quality of life and environment are reflected in the art and science of our craft.